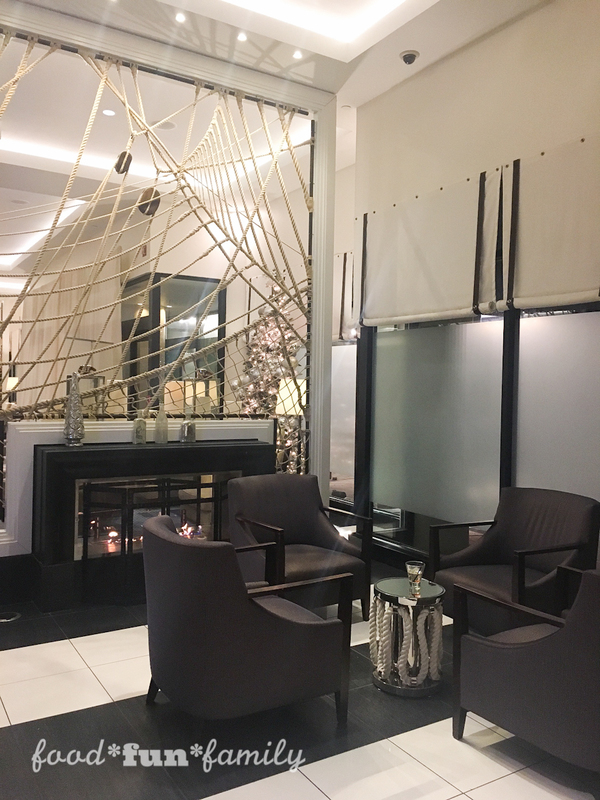 This past Thursday night, I was invited to spend a fun evening with friends old and new at the Loews Annapolis Hotel, right in the heart of downtown Annapolis, Maryland. 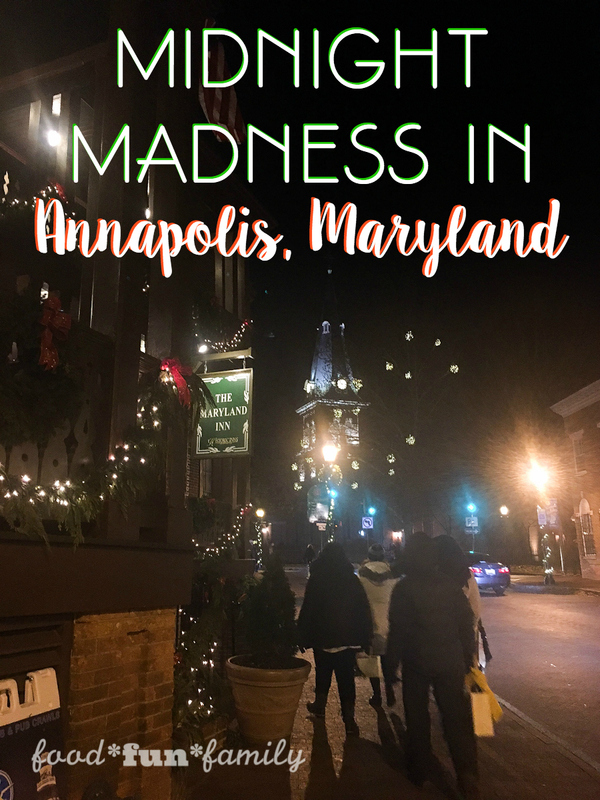 We were pampered and fed and then sent off to shop at Annapolis’ annual Midnight Madness. Accommodations were provided at Loews Annapolis Hotel, but all thoughts are my own. 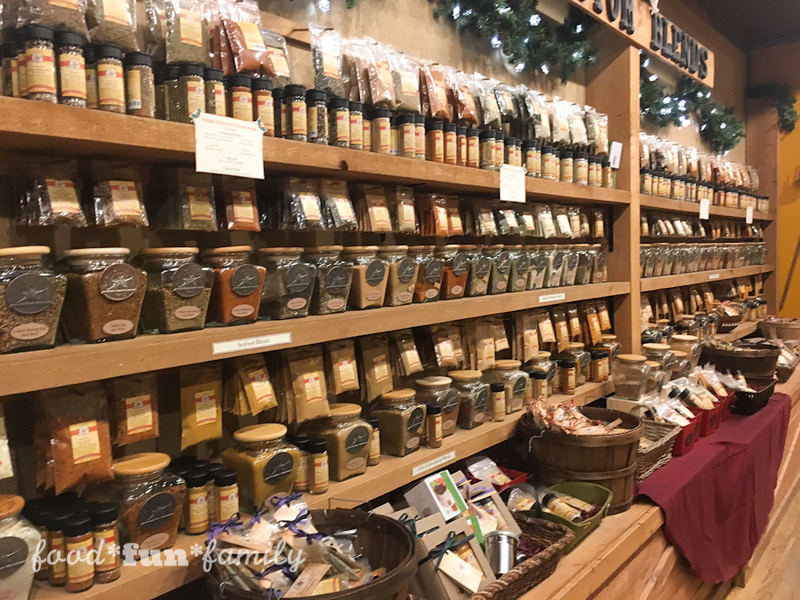 Midnight Madness, on the other hand, was everything Christmas shopping could be….and should be! Mom and Pop shops? Check! Treats and tastings at every stop? Check! Fun handmade, unique gifts for all sorts of hard-to-shop-for friends and family? Check! 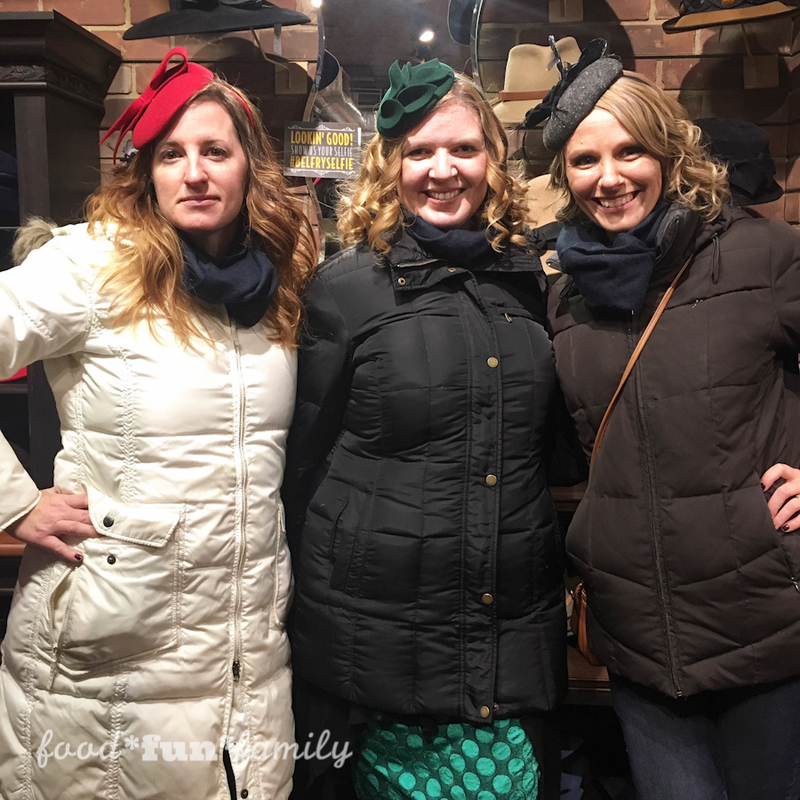 Midnight madness was basically the ultimate holiday season Girls Night Out, and I can’t wait to do it again next year. 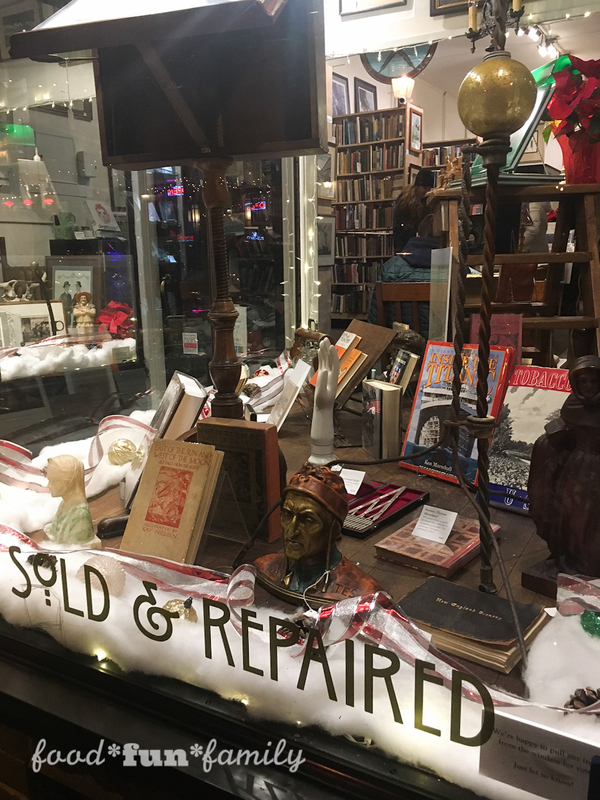 We stopped at a specialty spice shop, a used and rare book store, a shop dedicated to special oils and vinegars, a super fun hat store, and so much more. Yes, it was cold (freezing cold, in fact!) but armed with some hand warmers, warm winter hats, coats, and scarves, and the warmth of good friends, we hardly even noticed the cold. 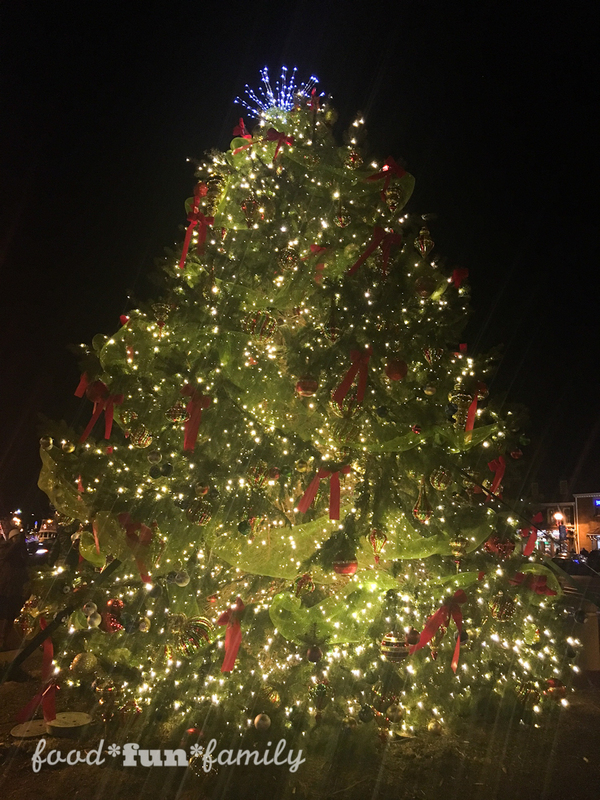 I loved the quaint downtown area decorated with festive lights. 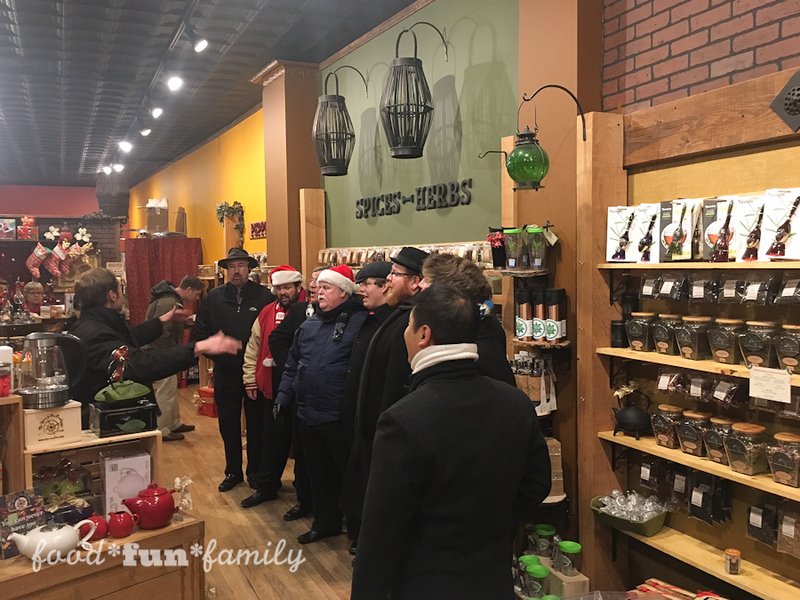 Perhaps my favorite thing about the evening was bumping in to some friends from Sons of the Severn Barbershop Chorus singing Christmas carols. Since I was an hour from home, I was not expecting to run into someone I knew! After we shopped til we (almost literally) dropped, we headed back to the Loews for desserts and drinks (I needed water! 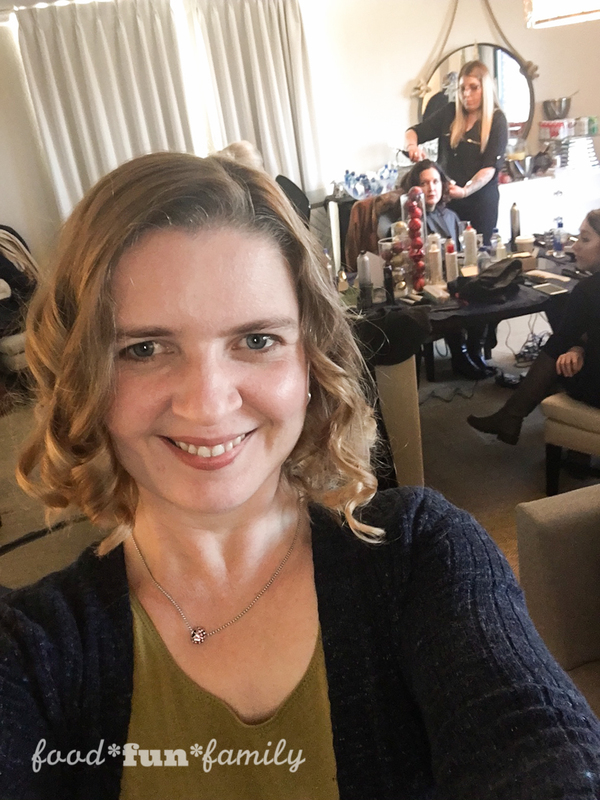 ), visiting and gift wrapping in the Presidential Suite. I think we all stayed up well past our bedtime, but it was totally worth it! Especially since we could sleep in (and take the day off from waking kids up for school in the morning!). 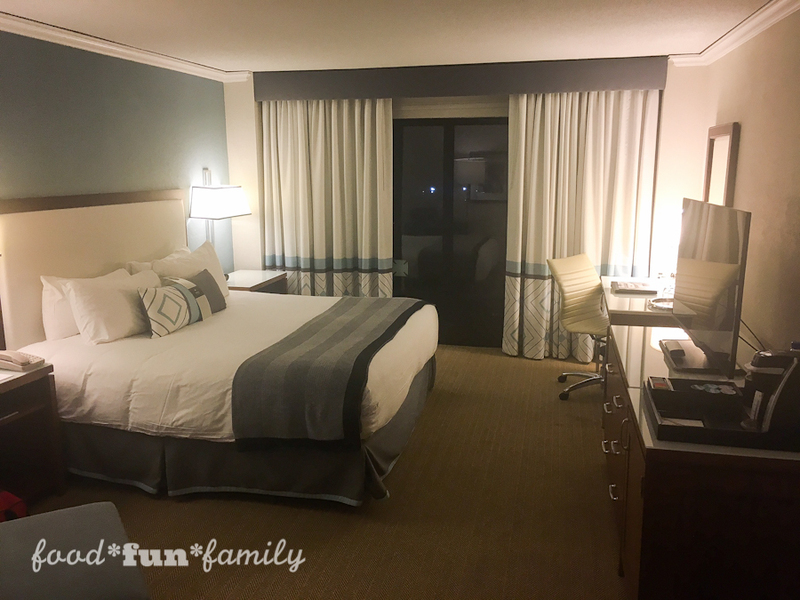 I fully enjoyed the comfortable bed at the Loews as well as the friendly staff. 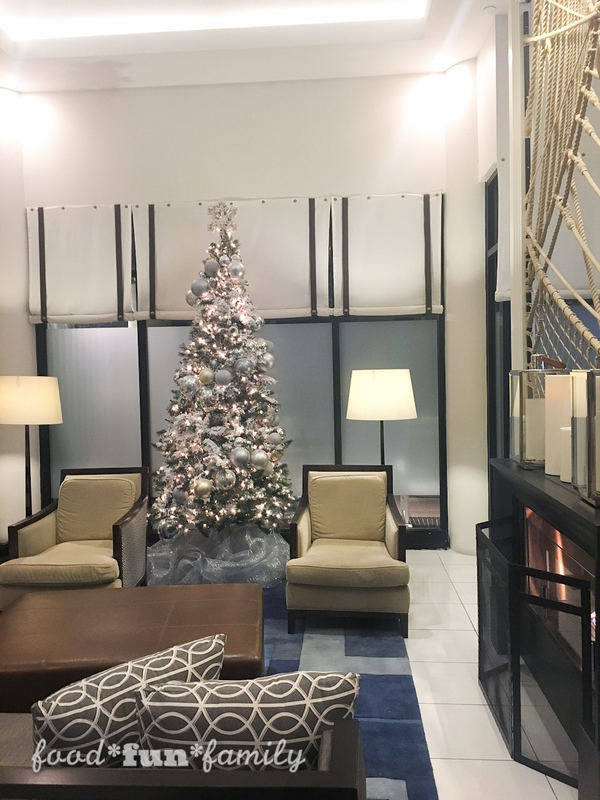 Ring in the New Year at Loews Annapolis Hotel! Have you been to Annapolis? If you live nearby, you should definitely make plans to stop by during the holiday season!